For many people body exfoliation is one of the treatments that sounds like it would be extremely relaxing and beneficial, yet many of our clients are not always fully aware of what it involves. This is nothing to be ashamed about. With the ever-expanding list of treatments, it can often be difficult for even the most seasoned of spa enthusiasts to keep up. At Asia BC Spa we understand that, and that is why we make sure that anyone considering trying out one of our treatments for the first time knows exactly what they are getting into. Our award-winning body exfoliation service is no different. Do you suffer from a nagging neck pain that just won’t quit? Is the pain in your lower back getting worse not better? Do you feel tightness in your leg muscles if you stand for extended periods? If you answered yes to any of these questions then you need to contact Asia BC Spa immediately. When people think of a hot stone massage, they often conclude that it is a gimmick that doesn’t provide any real relief. This couldn’t be further from the truth and at Asia BC Spa we are pleased that this perception has now changed. For us, hot stone massages have been one of our most reliable massage offerings and it is a technique that has grown in popularity among our many Vancouver clients in recent years. The benefits of this unique massage type are broad-ranging. 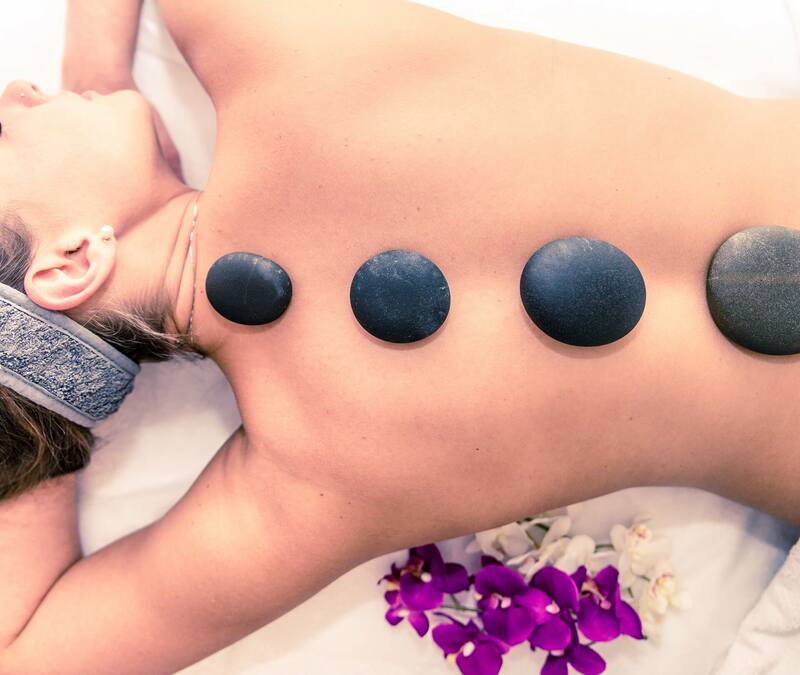 So if you are curious about what a hot stone massage entails or if you are eager to try it out again then contact us today. 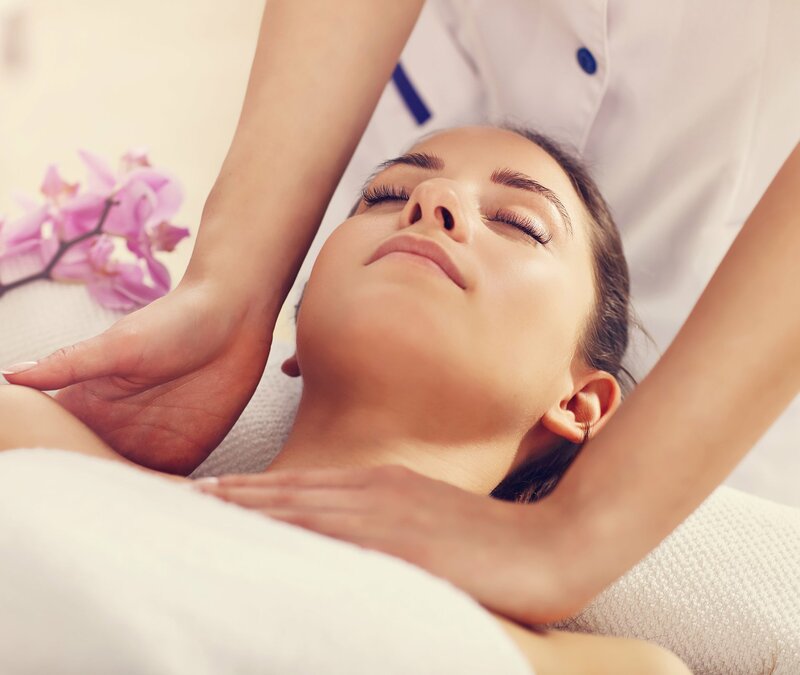 Our dedicated team of massage therapists will talk you through everything you need and make you aware of any other spa options that we are offering. If you are seeking a relaxing and rejuvenating Swedish massage in Vancouver then Asia BC Spa is the place to go. Whether you are a returning client, a first time customer or a visitor from out of town, we will be able to provide you with the perfect soothing experience that will leave you feeling on top of the world. 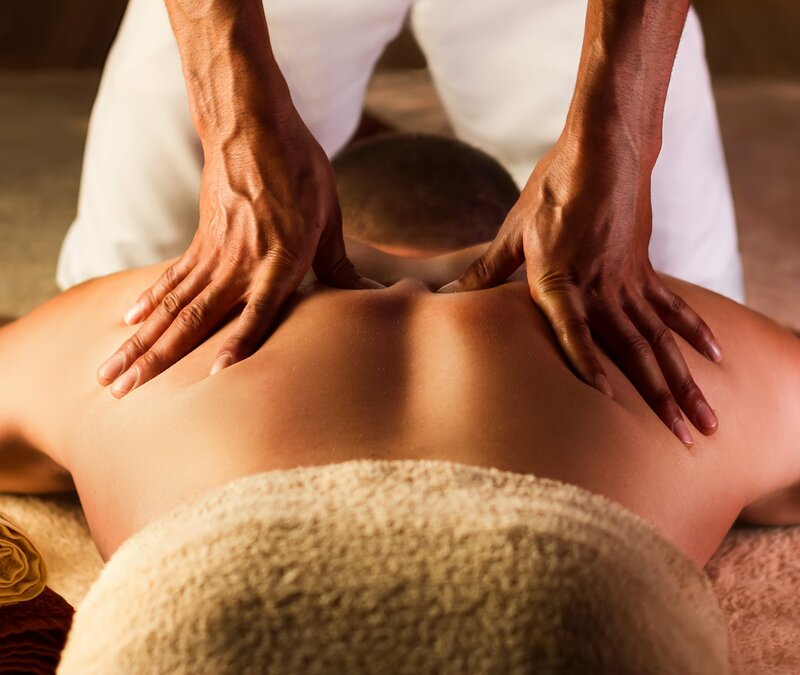 Our famous Swedish massage will not only relieve sore and aching muscles but it will also alleviate joint pain, leaving you feel replenished and back to your best. So whether you’re a native soul or simply here for the weekend, don’t leave Vancouver without trying our Swedish massage. Foot reflexology is based on the premise that our nerve zones or reflex points go from the bottom of our feet to the top encompassing all vital organs on the way. The genuine reflexology is the application of pressure onto particular areas of the soles of the feet.